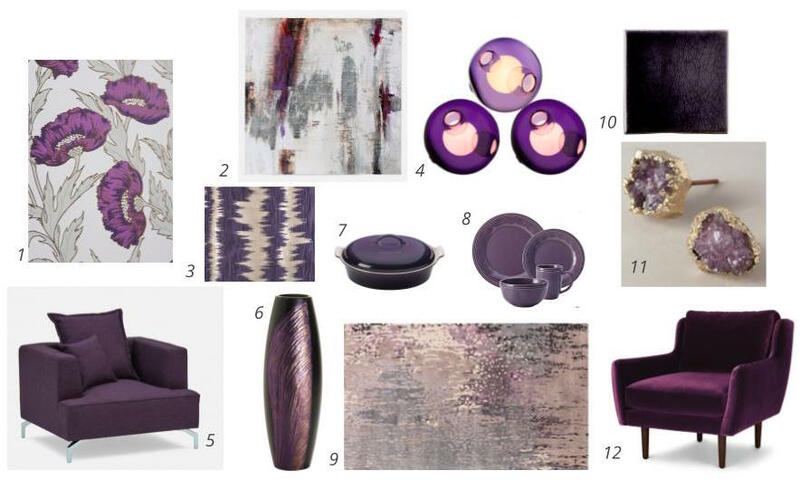 2018 is among us and so are the new paint and colour trends to watch, but here at Corey Klassen Interior Design we like to start trends, not follow them. We have been working hard to be the front runners for luxury design, and along the way have developed a style that is ever evolving but stays true to our more contemporary roots. We aren't afraid to jump into colour and texture though and that is exactly what we are known for. Cedar Creek is a great example of how mixing pastels with the pattern of a geometric gives a modern feel, but without the cold shoulder associated with stark lines. 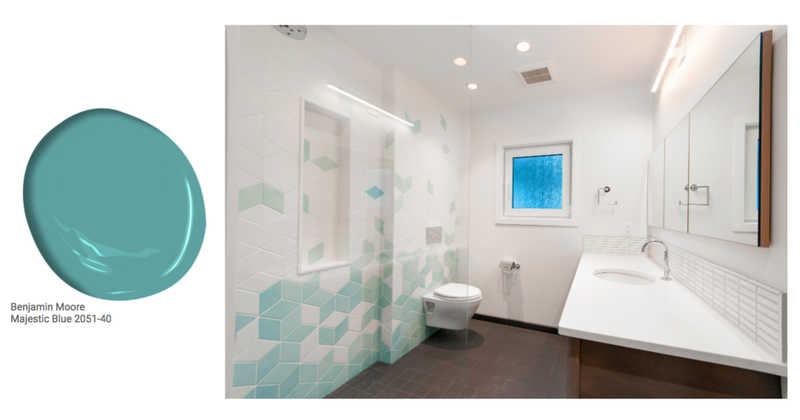 Who doesn't love a good tile ombre? The Coal Harbour Apartment is an off the charts cool space, fully customized and built-in. This apartment spares no attention to detail to create a relaxed but luxurious feel. The warm taupe cabinets match tones with the herringbone hardwood and one-of-a-kind dining table, evoking unity. Don't forget to look up at those amazing Bocci fixtures! We participated in IDS West this year, and we decided to break all the rules. Trying to incorporate as many patterns, textures and colours as possible, yet still have a visually appealing space is a risk worth taking. With the array of mediums going on we grounded the space with the Millennial Pink to have a cohesive effect with the neutral tone. Last but not least a blue kitchen thats jam-packed with punch. 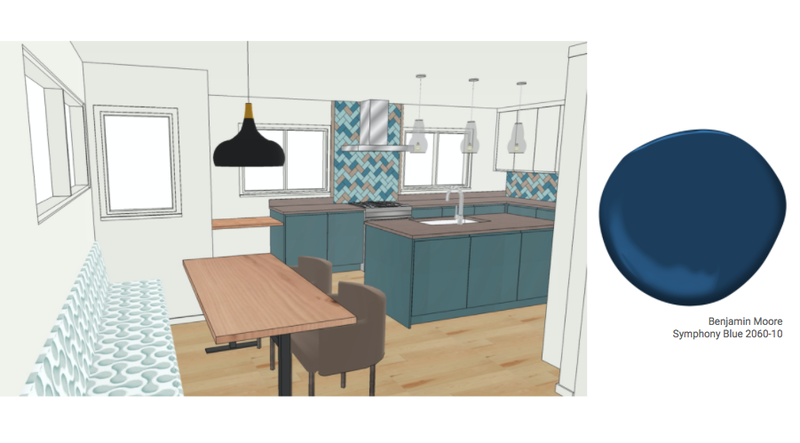 Navy blue has been incorporated all over this design with the tiles, cabinetry and the custom upholstered bench seat fabric. Patrizia is not afraid of colour! Even with a monochromatic colour scheme there is visual interest coming from the variety of saturation and hue. The collection of ongoing and completed projects above is just a small sample of the wide variety of work being done in our studio every day, we aren't afraid to step outside the box to push the limits of design. Stay tuned for what we have up our sleeve, you're not going to want to miss it!